Discover the Moroccan past by having this trip to the High Atlas Mountains leaving Marrakesh. We will follow an old Berber route from the valleys all the way up to the mountain peaks. 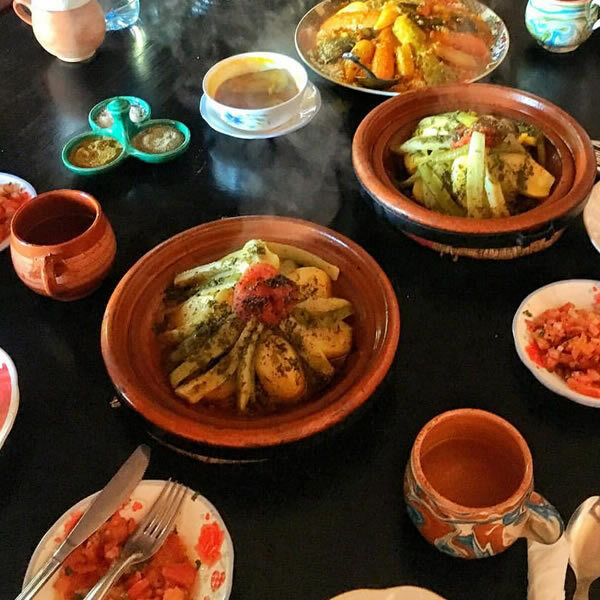 Find out the traditional lifestyle of Morocco, smiles and faces far from the typical tourist rental. Enjoy a good day far from the noise of the city, and to encounter with wildlife. Your adventure starts at 9 am the time you leave Marrakesh from your hotel or riad. 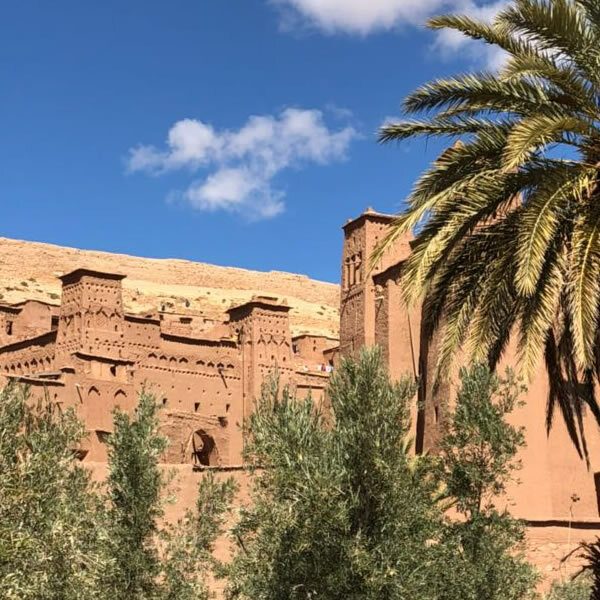 We have 2 hours to attend Moulay Brahim, crossing Asni weekly Market to Imlil which exists in the highest foothills of the Western High Atlas Mountains. For hiking’s lovers, there is a main route with streams and ways divaricated in all directions. Here you will take a rest with a glass of mint tea in the village and also meet your local guide before you will go. The excursion will be about 4Km toward the south Berber village of Aroumd (Aremd). On the road, you will pass villages of Ait Souka, Targa, and Imoula; In your road, you will ascend and descend the stark slopes with the serrated Western High Atlas peaks of the Toubkal Massif before you. You will stop at a rather singular location in the Assif Ait Mizane: the hamlet of Aroumd, built seemingly house upon a house on a large moraine spur that looks out old irrigated terraces areas of barley, corn, vegetables and always surrounded by almond and walnut trees. You will continue your way another 30 minutes to attend your lunch location, that will be served by a Berber family in the village of Achayn. After a break and relaxation, it’s time to set off back down the other side of the valley, back to Imlil, and come back to Marrakesh.